Poulenc also had a number of relationships with women. He fathered a daughter, Marie-Ange, although he never formally admitted that he was indeed her father. He was also a very close friend of the singer Pierre bernac for whom he wrote many songs; some sources have hinted that this long friendship had sexual undertones; however, the now-published correspondence between the two men strongly suggests that this was not the case. In 1936, Poulenc was profoundly affected by the death of another composer, Pierre-Octave Ferroud, who was decapitated in an automobile accident in Hungary. This led him to his first visit to the shrine of the Black Virgin of Rocamadour. Here, before the statue of the Madonna with a young child on her lap, Poulenc experienced a life-changing transformation. Thereafter his work took on more religious themes, beginning with the Litanies à la vierge noire (1936). 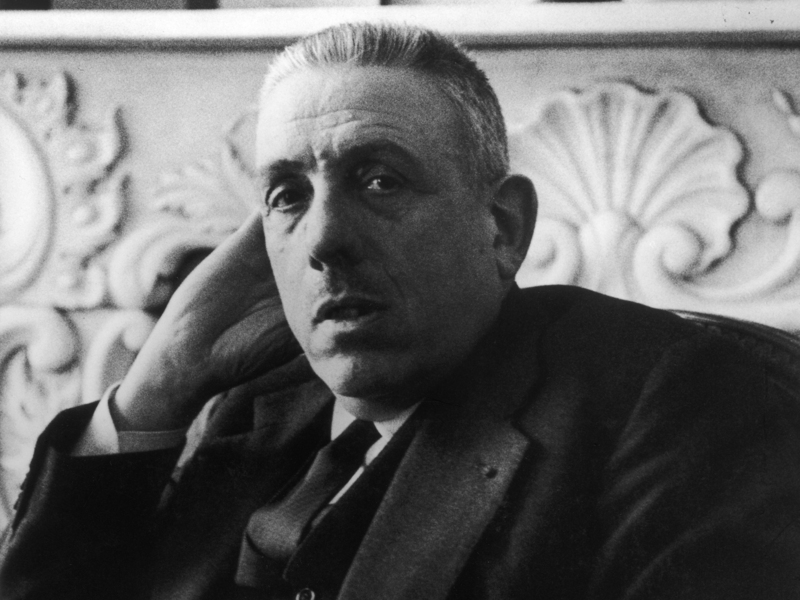 In 1949, Poulenc experienced the death of another friend, the artist Christian Bérard, for whom he composed his Stabat Mater (1950). Other sacred works from this period include the Mass in G (1937), Gloria (1959), and Sept répons des ténèbres (1961–2).